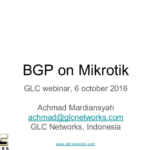 In this webinar, we start the discussion with an introduction to BGP like AS to AS connection, comparison BGP routing and traditional routing, also BGP peering. 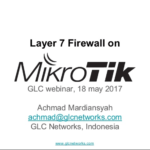 we then talk about problem that might occur during BGP peering, its effects, and the solution. 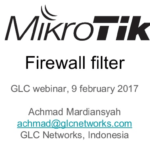 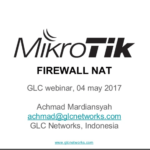 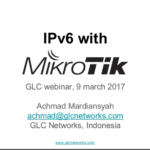 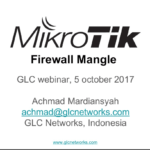 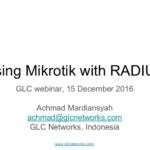 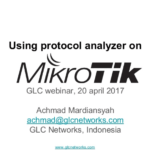 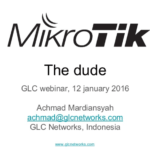 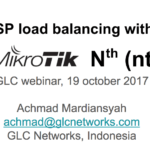 finally we cover an example of how to configure BGP filter on mikrotik.